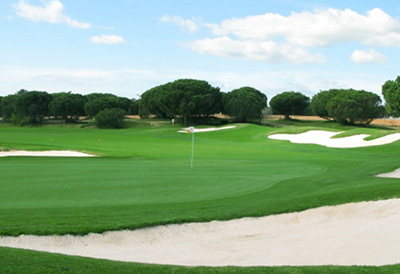 Register to receive special offers and promotions, including a free round of golf! When your stomach begins to grumble, sink your putt and head to The Sunset Grille. Notice: Golf Course OPEN FOR SEASON...Get your tee time Today! Take a swing at one of Connecticut's premier golf courses! Located in beautiful Litchfield County, Crestbrook Park is a beautifully landscaped 236 acre facility, along with Connecticut's third highest ranked 18-hole municipal golf course (per Golf Digest. 1998), a challenge for all skill levels. With fast, sloping greens and tree lined fairways, it continues it's reputation as an exceptional course, maintained to extremely high standards. "Best 6th hole in the state"
2019 Memberships are available at Watertown Parks & Recreation Dept.